It has been nearly 8 months since I wrote the last entry in this blog, and the delay can be attributed to several reasons. The first one would be bad luck and unforeseen circumstances in real-life last year (spending Christmas and the New Year warded in the hospital is not exactly what I have in store back then). Another contributing factor is me procrastinating (I changed the theme of this blog during the intervening period but I don’t even write one review). Yeah, that’s also a pretty hefty contribution to my tardiness. But, the final, and the major reason, of the 7-month delay is the idiosyncrasies of this anime, and which would be explained in detail below. 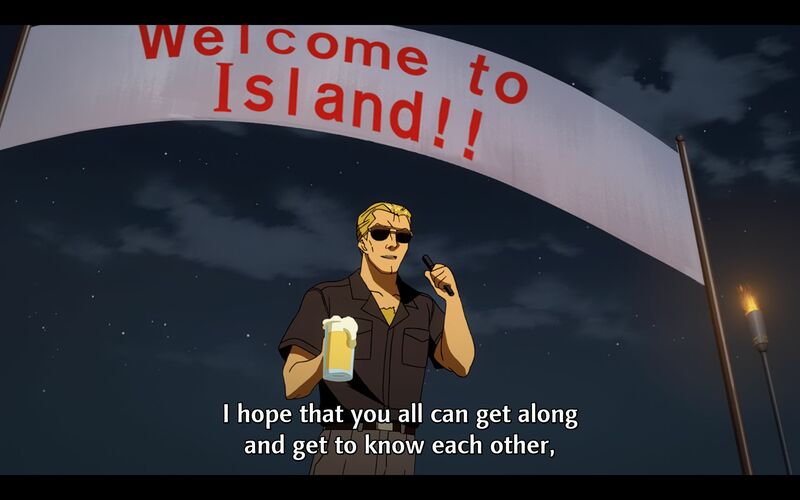 This anime is a 2012 title, but it will not replace the current holder of this blog’s ‘Anime of the Year 2012’ anytime soon. 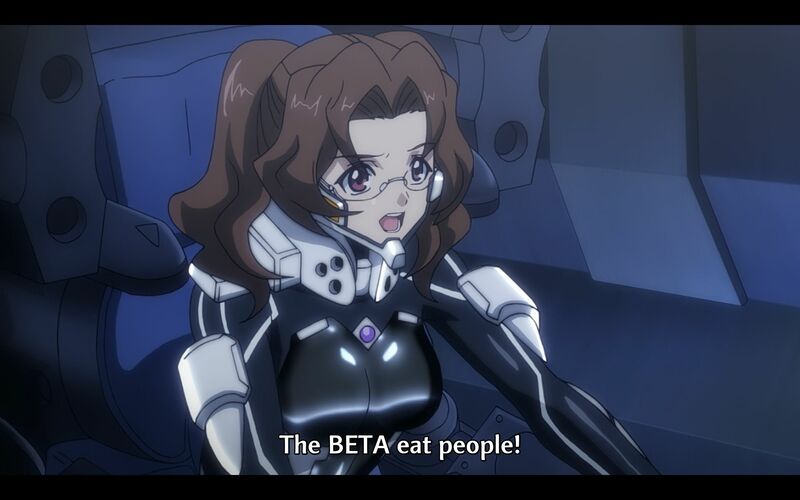 In this anime, BETA only eats people, and nothing else. In the sixties, humankind encounters extraterrestrial alien life called BETA on Mars. 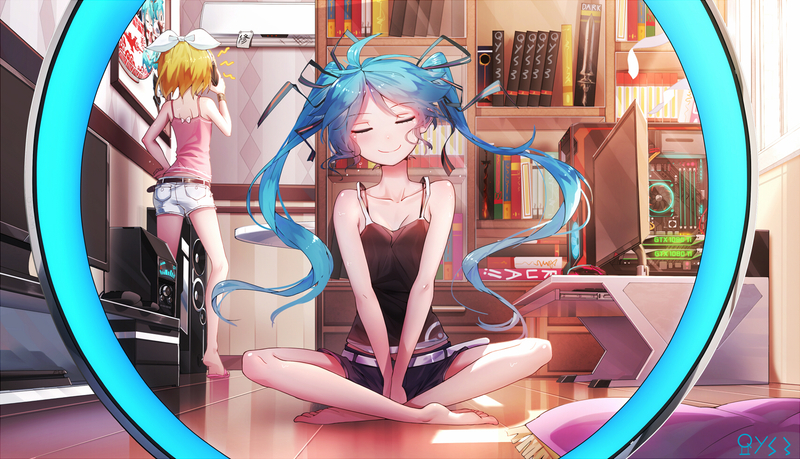 Unfortunately for humanity, those BETAs considers humans as good enough for their breakfast, lunch and dinner (this anime wisely did not elaborate about other things they do to female humans that is exposed in the game version), therefore a war between Earth and the aliens is inevitable. To fight against the BETA, humanity repurposed currently available military hardware into giant robots. 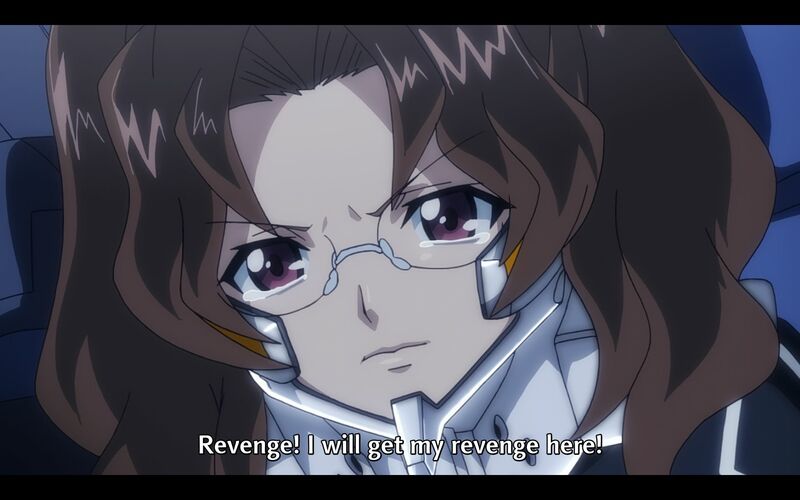 This anime mainly revolves on the developments of those robots, plus side plots to go with it. Unfortunately, the war against the BETA has been relegated to a third-class side plot in this anime, and this is this anime’s first weakness. This anime has the same concept as TERRAFORMARS, but the latter do focus to the crux at hand (fighting aliens) better than this anime does. There are simply not enough plot where BETA tramples upon humanity with reckless abandon, and even fewer scenes where the ‘cutesy’ Laser class BETA aliens incinerates humans and mechas alike from huge distances. What this anime focused upon instead is the (futile?) development of mechas that is supposed to be used against the BETA. 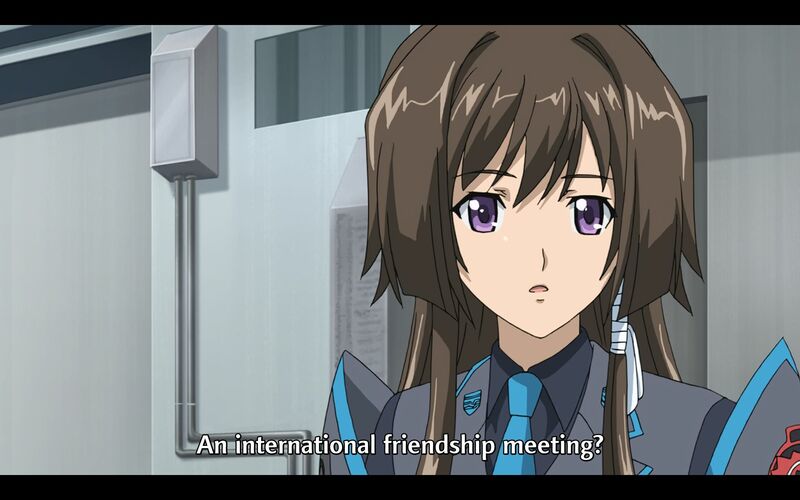 Due to the multi-national nature of the development efforts, this anime’s plot then also revolves more upon conflicts between nations and groups. TERRAFORMARS also has this element, and despite its presentation problems, managed to balance out the human-alien conflicts plot with human-human conflicts better. Actually, the two main plots mentioned above actually starts very well. Not only that, the decent quality of the plots actually holds steady, peppered with some BETA conflicts, up until the ending arc. That massive drop of quality in the ending arc is the second weakness this anime has. The transition to the final arc from the previous one is poor, there are some parts of the arc that are not explained at all (like the big hole in TERRAFORMARS’s ending arc) and of course, lack of BETA (the invading BETA are largely wiped out by the Americans, offscreen). This is the point where the anime start to go down the crapper in quality. 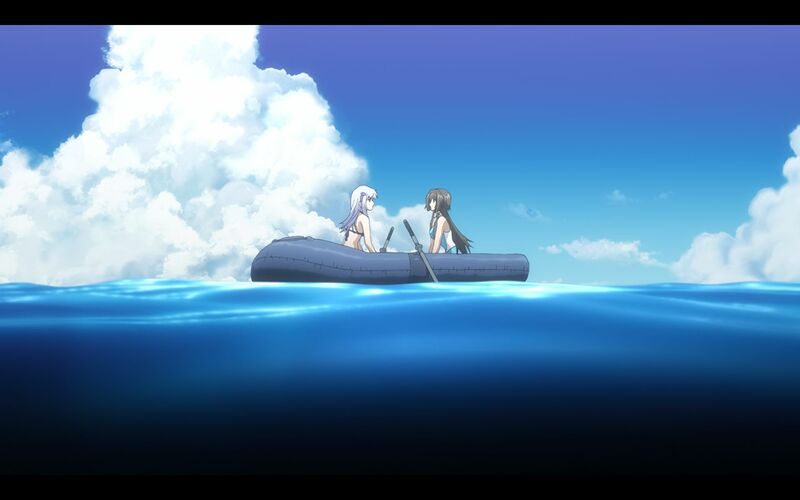 Of course, due of this anime’s heritage, it will be wrong for me not to discuss about the romance in this anime. Romance in this anime are mainly just a sub-plot just like the BETA is, but with considerably more attention paid to it. 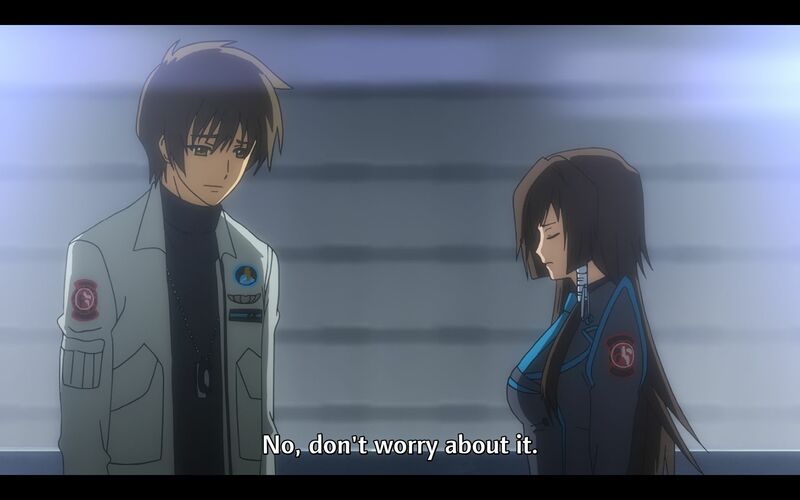 There are no dynamics in the relationships between the main male protagonist with the main female protagonist and also the older Russian pilot; the former being so dense, the female main protagonist being a coward and the latter (apparently the winner) being naïve and somewhat indecisive. Only the comedic relief Chinese pilot salvages this side plot somewhat, with her overt directness that is even reluctantly acknowledged by the main male protagonist. The pacing of this anime’s storyline is also uneven; the anime starts with a few episodes of flashbacks featuring the main female protagonist, with a pace too fast for my liking. Then the real story and the main male protagonist comes around, and the pacing slowed down a bit, which is better. Then the ending arc arrives, and the pacing slowed down slightly, which dropped it slightly below what I considered acceptable. The flow of the storyline is largely seamless, except for the transition into the final arc I mentioned above. Flashbacks are handled much better here compared to TERRAFORMARS. Character development in this anime is also spotty just like the pacing is. The best character in the series, the main male protagonist is the only character that can be said to have extensive character developments. The development for the main female protagonist is nowhere as good; her best moments lies mainly in the early flashback episodes. The older female Russian pilot has much better development compared to her, but not as good as the main male protagonist. Other people, such as the main male protagonist’s teammates, his former teammates, the younger Russian pilot, the Chinese pilot are pretty much glacial, development-wise. As of writing, there are no news of a sequel coming out for this anime, despite the inconclusive ending. but instead it already has a prequel. As of now, I have no plan to watch it anytime soon. Japan has the tendency to give mecha suits to people with questionable mental states. The character designs in this anime is so mind-numbingly average and conservative, I have nothing else to say about it. Except maybe the character designers put more efforts on designing female characters, even the ones that only has 10 minutes airtime before eating BETA lasers. Definitely not going to affect this anime’s rating positively, or negatively. The main female protagonist maybe is a one-dimensional indecisive character that is going to lose to the Russian, but her excellent voice acting gig is one of the few positives this anime has. Other characters such as the Chinese pilot, younger Russian pilot and the main male protagonist has good voice acting gigs, but they are completely overshadowed by her. I’ll give one point alone to this anime ratings just because of that. Forgettable OP and ED themes, but this anime has good OST, with powerful scores especially in action scenes. Probably this anime should pull an Umineko and used the game OST in this anime instead. The CGI looks so fake here it makes Unbreakable Machine Doll looks good. Unlike the previous anime title reviewed here before, this anime still use traditional 2D animation most of the time. The quality is good, for both character and general animations. Maybe this is because I watch the Blu-ray version of this anime. Integration between 2D and CGI is largely seamless, but cases like the above screenshot do happen. The only complain I have about this anime in this section is the lazy character composition, which make a character to barely look like themselves. I can probably ignore this if I am watching a TV rip, but not for a Blu-ray rip. Even for a Blu-ray version, the production value is at the same level as Strike the Blood TV version. 7 out of 10. Strong performance by the main female protagonist’s voice actress really helps. Certainly not the best, but it’s basically fan-service to fans of the Muv Luv Trilogy o PC. Not a great anime if you haven’t read Unlimited & Alternative, which spend probably around 120 hours combined detailing the world, the beta, and the state of the people. 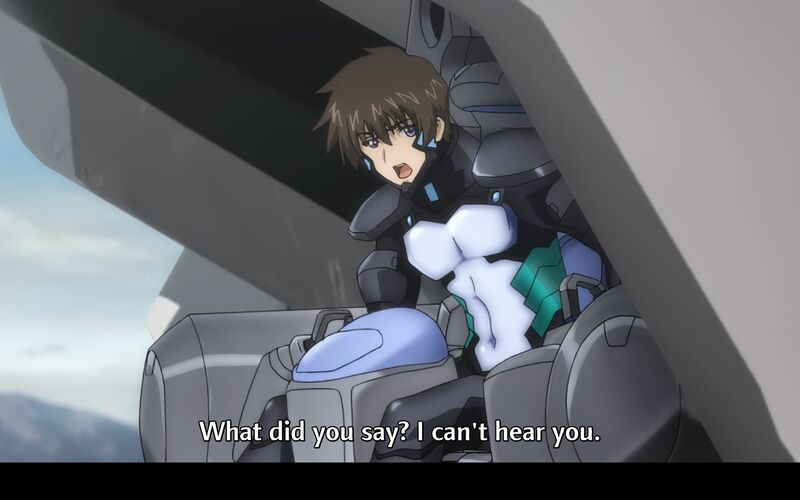 Of course, with Muv Luv getting an official translation, coming to the West, and onto Steam, Muv Luv may get a anime itself, and then, permitting it doesn’t get some 13-episode adaption, epople will see this world for how dark it really is.